We’re happy to present our 8 exclusive rooms at the rifugio Cherz Hut. Our rooms offer breathtaking views of the majestic Dolomitic peaks, the Marmolada glacier and the Austrian Alps. Decorated with care, simple and essential, we have given importance to natural materials such as wood and glass. 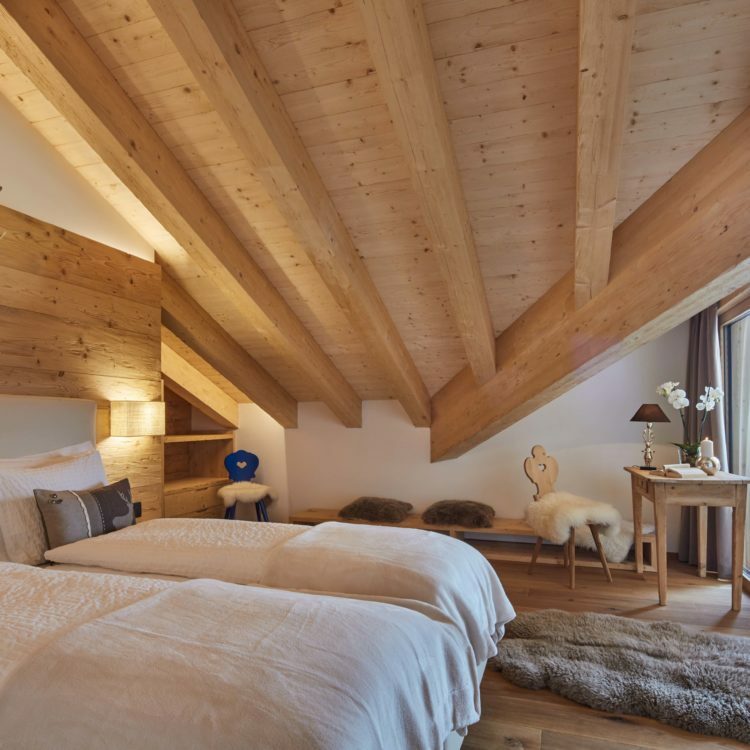 Our rooms offer a traditional alpine style comfort but at the same time a balance of elegance and modernity. All rooms have Flat-tv, Wi-Fi, WC, hairdryer and shower.